Loss is part of life, in some cases a significant part of life. But how does the Church play into this life of loss? I think a fair assumption is that most pastors and most Christians recognize when someone experiences loss; and they offer help. Death, unemployment, job transfers, family separations, divorce, etc. Many times our fellow Christians come to our side, walk with us in the stages of loss. But how long does that last? This is where loneliness follows on the heels of loss, and may not even be recognized by the Church as an added burden. This kind of loneliness is subtle, creeping into a person’s life slowly, silently. Consider the death of a spouse. The shock and grief begin, usually mapped out in five stages. Of course, the stages can be mixed up and not in order. But the issue of loneliness is not even addressed in the stages of grief, often because no one thinks it’s an issue. After the visits, hot dishes for the family, after family leaves, then a loneliness settles in as an unexpected and uninvited guest. The room feels empty, the bed stark, the morning conversations are only an echo of past times. Sometimes the phone call is a distant memory. Obviously no one else can fill that void left by someone. The shared knowing moments, the slight smile, the hand slowly caressing the hand, never to be no more. And loneliness becomes more real. We in the church can recognize the loneliness. Take a moment to speak with the person who has experienced loss. Share some thoughts, that may only apply to you, but you want to share with someone. Expand the circle of friends. Obviously there is so much that can be done. If this is all new to you, then take halting steps in one way to be with the lonely person. The more you know this person, the more you will be able to tell what is helpful and what is not. Even if you “make a mistake” you can still care for someone. A mistake is that, not the end, but a turning point as the other person experiences your willingness to each out. And don’t forget pastors. They, too, can be lonely, experiencing not only the the same losses as the rest of the congregation but their losses accumulate. They may not open up, but they need your love and support as well. In the past six months four significant people in my life have died. The birth mother of our sons died two years ago, but we just found out at the end of April. Although we had never met her (being in Korea), she was very much part of our lives through our sons. My wife’s younger brother died in June. My mother died in August. And one of the most influential guitar players in my life died in October. Each played a major factor in my life (and my wife’s), and each was cumulative in understanding loss and loneliness. For me my mother’s death was especially hard. She is the last of her generation. We were very close over the years, sharing memories and stories, many from her early life. 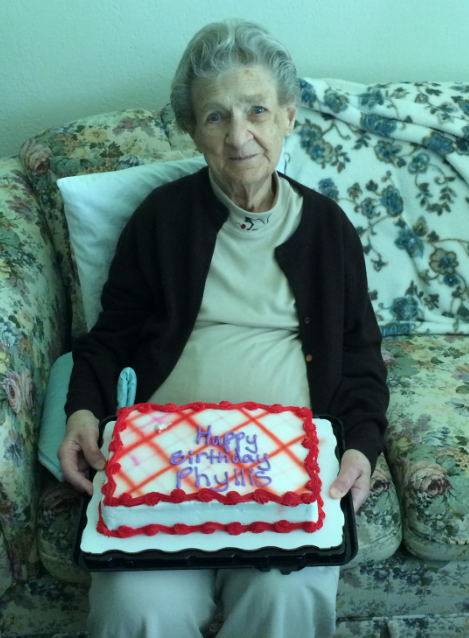 I was so glad we spent time with her in June of this year celebrating her 88th birthday. But now the loneliness is setting in. I reach for the phone 2-3 times each week to call her, to remember a detail of some event or story. And that is now gone. The loneliness has begun in real. So many questions to ask, and now of my father who died in 1991. This also changed the dynamics of my role in the story. Now I am in the older generation with the family stories. My younger brother was sorting through my mother’s photo albums recently. He described one photo and commented that it must be [name], who he knew through fishing trips. I realized that the man in the photo was not alive when he was describing the photo. The man in the photo was actually the father of the man he identified. And so I passed along another bit of family history. Thus, I find these odd memories, photos, conversations are the things that increase the loneliness, and yet change the loneliness and my perspective. At the same time I am helping carry on memories, photos, and conversations to my brother, my children, grandchildren, and great-grandchildren. My mother began hand-writing a partial biography in the late 1990s. Her purpose was pass on to her descendants elements of her life. I began putting that into the computer (writing, editing, page layout, etc.) in the early 2000s. Ultimately we published it in 2006, with enough copies for her family/descendants and her brother’s family/descendants (her brother died in 1974). 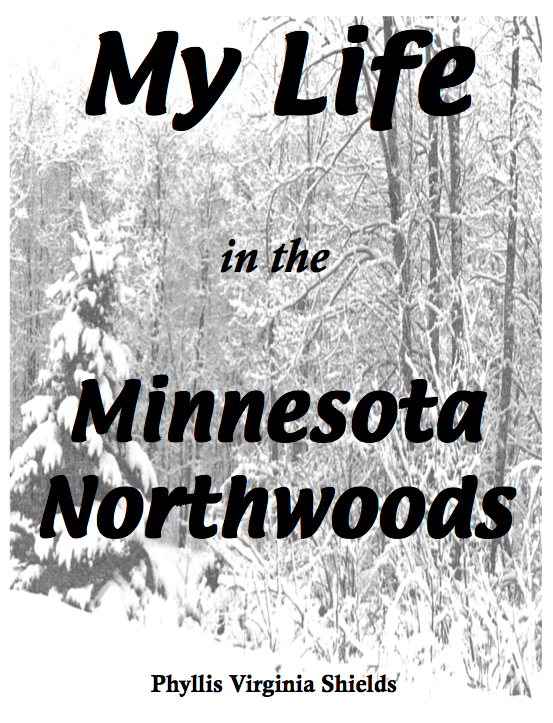 We eventually published two more runs as people in the area (northern Minnesota) became aware of it and wanted their own copy. Am I still lonely? Yep, and I suspect for a while. But I also realize that her stories in person and the selected glimpses in her book will be part of my life from now on.